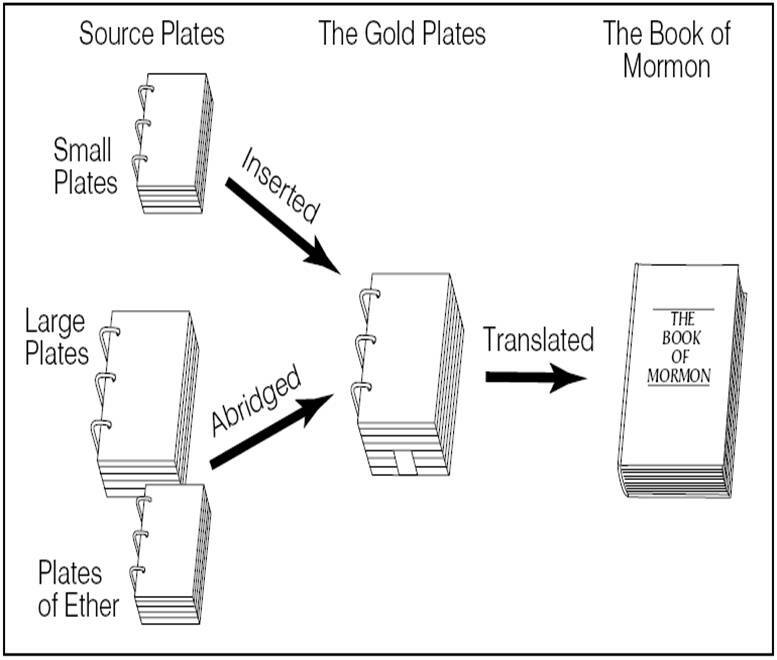 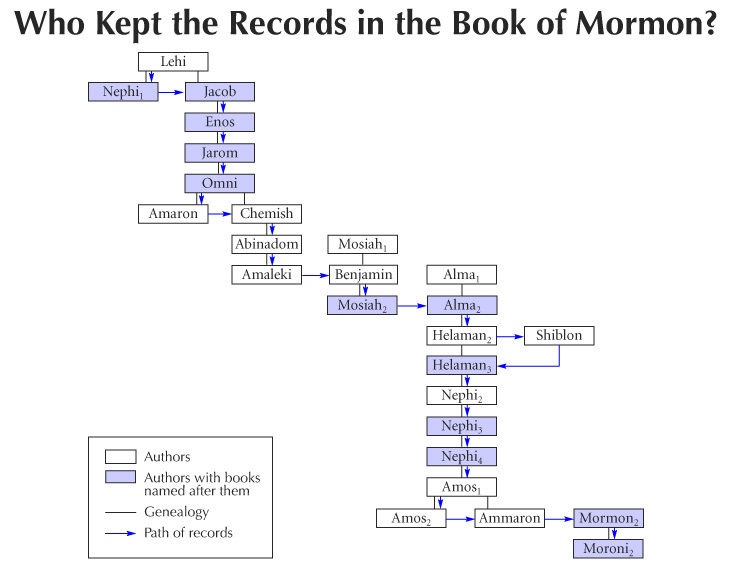 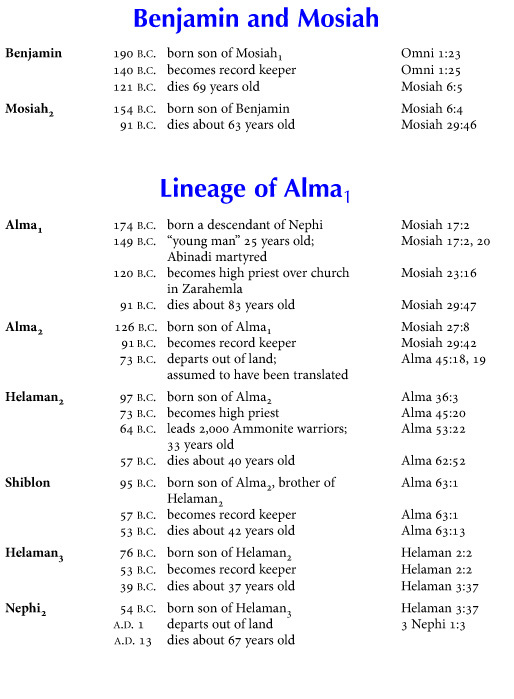 These pages mark a major transition in the Book of Mormon. 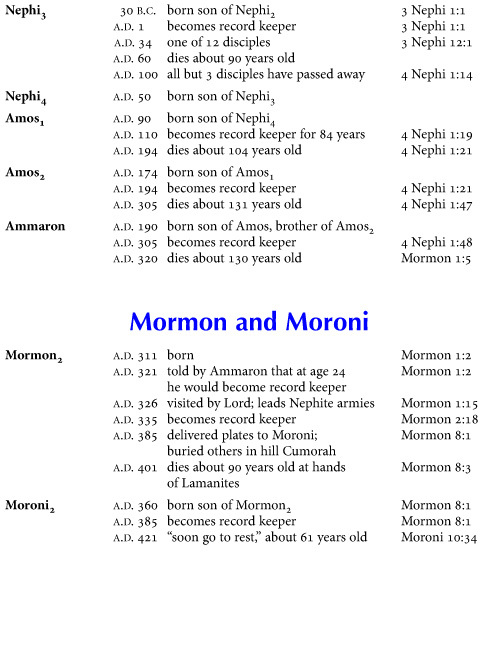 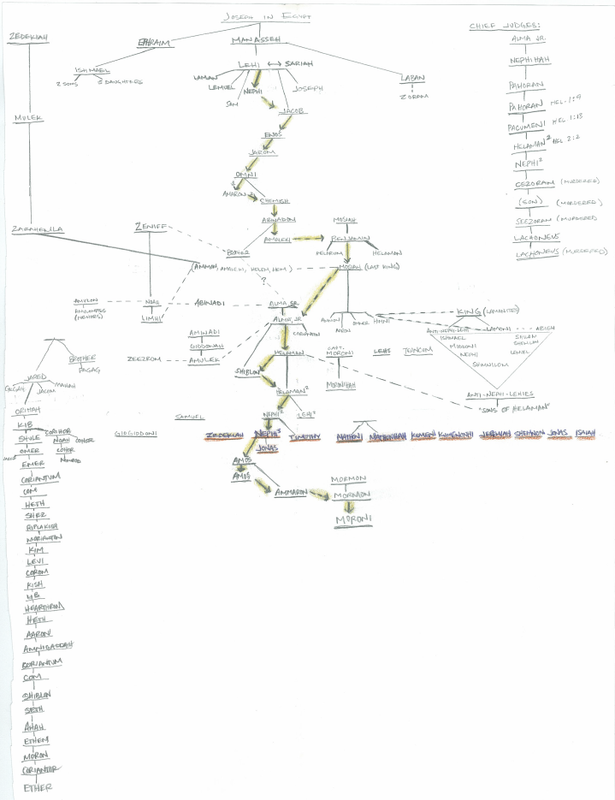 Nephi’s final words are found in chapters 32-33. 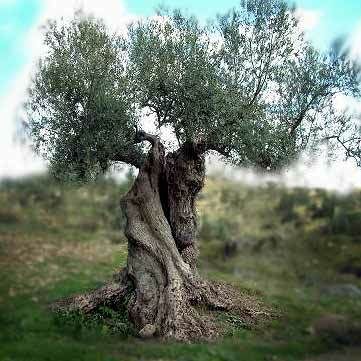 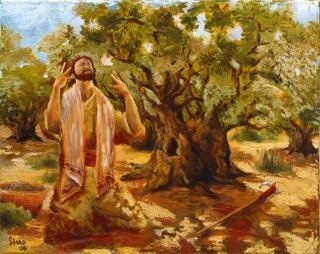 Once again we find his great anxiety for our welfare and his pattern for plainness (2 Nephi 32:8; 33:3-9). 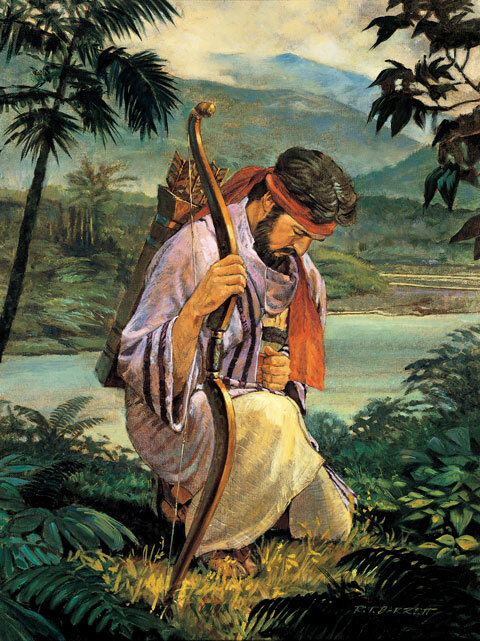 His final words are an invitation to “hearken unto these words and believe in Christ” (2 Nephi 33:10-15). 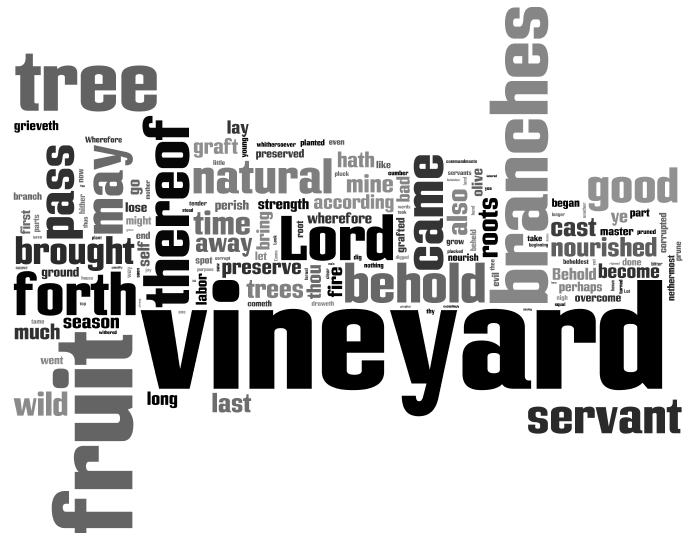 A more simple, yet perfectly suited ending could not have been better for Nephi’s writings: “for thus hath the Lord commanded me, and I must obey” (2 Nephi 33:15). 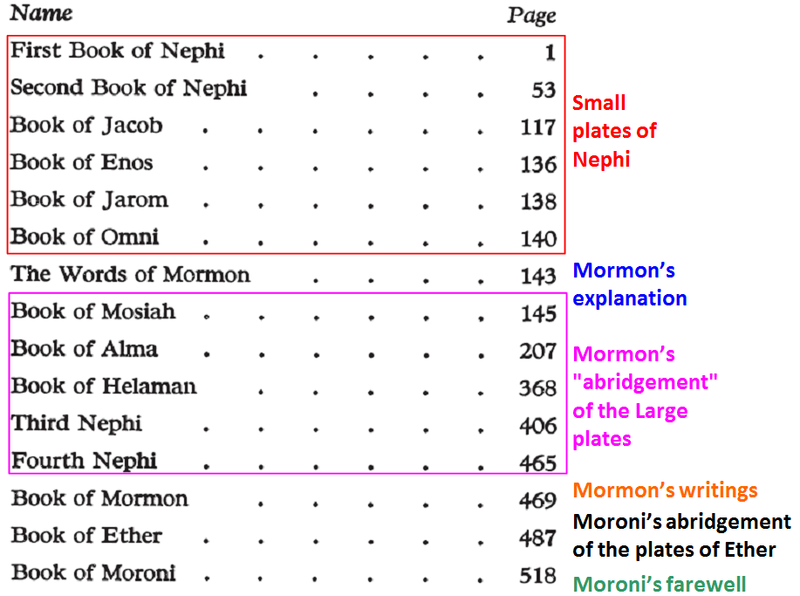 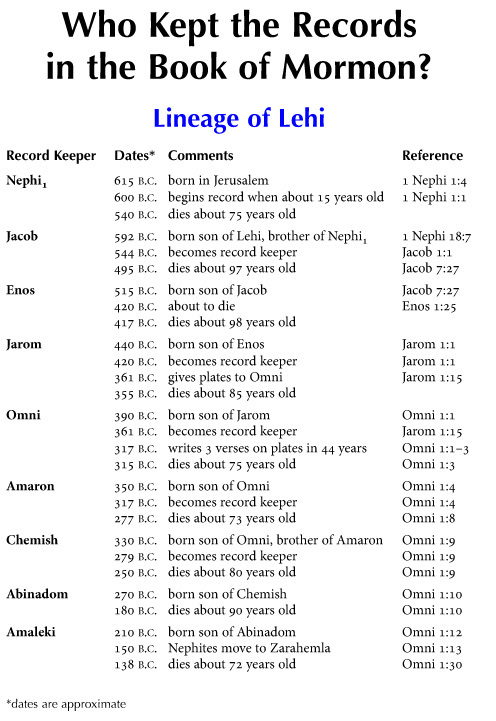 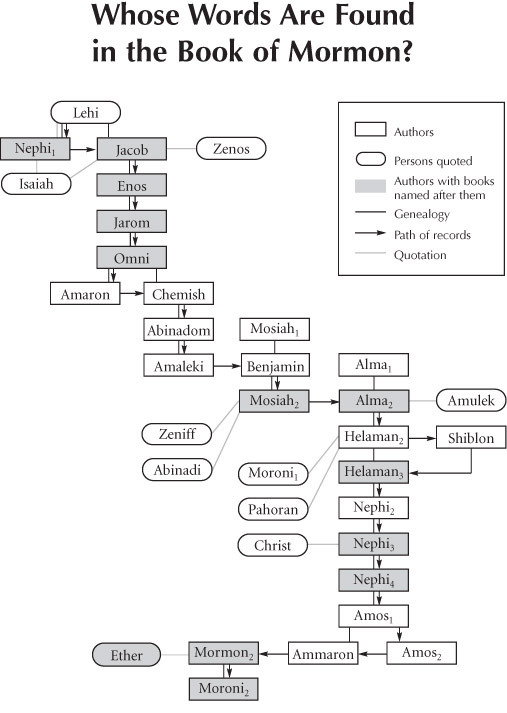 No wonder Nephi’s name seems to spring from our lips when asked about examples of obedience!